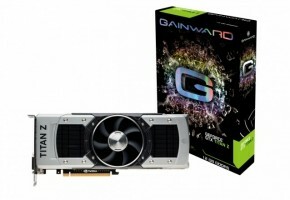 NVIDIA is struggling to get every drop of performance out of GTX TITAN Z. The situation is so serious that the company had to postpone the launch for the second time. 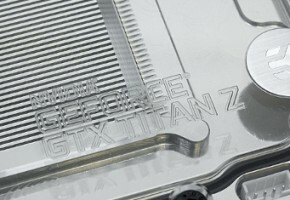 GeForce GTX TITAN Z was first announced at GTC 2014, where we learned it is scheduled for April. 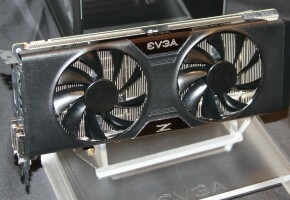 As it turned out, the card was not ready to compete with the latest dual-GPU from AMD — R9 295X2. It’s even more interesting if I tell that many stores already have the card listed. NVIDIA basically told retailers not to sell it yet (source: GDM and OCUK). We also have ComputerBase, the same site that informed the press about the new launch date (May 8th) a week ago. I think they were surprised as well, to learn it was delayed again. To put this simple, basically no one, except NVIDIA, knows the new launch date for this product. Why is it delayed? There are no official statements, so we can only speculate. As mentioned above, it’s pretty obvious TITAN Z (announced MSRP $2999) was going to cost twice as much as Radeon R9 295X2, while offering similar or worse performance. 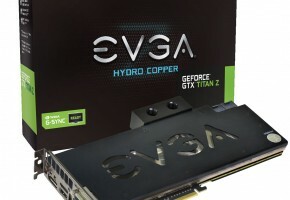 It would be a complete disaster to launch it at this price, but NVIDIA has still not made any changes to the pricing, as some retailers continue to list it for $2999 or €2999. Is it really worth to spend such amount of money, only to have the first gaming 12GB graphics card? 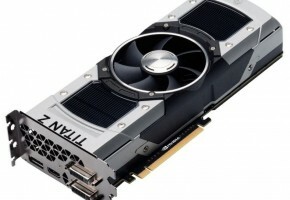 Some enthusiasts will still buy day one, but people who normally purchase dual-GPU cards can already afford SLI configurations with flagship models. 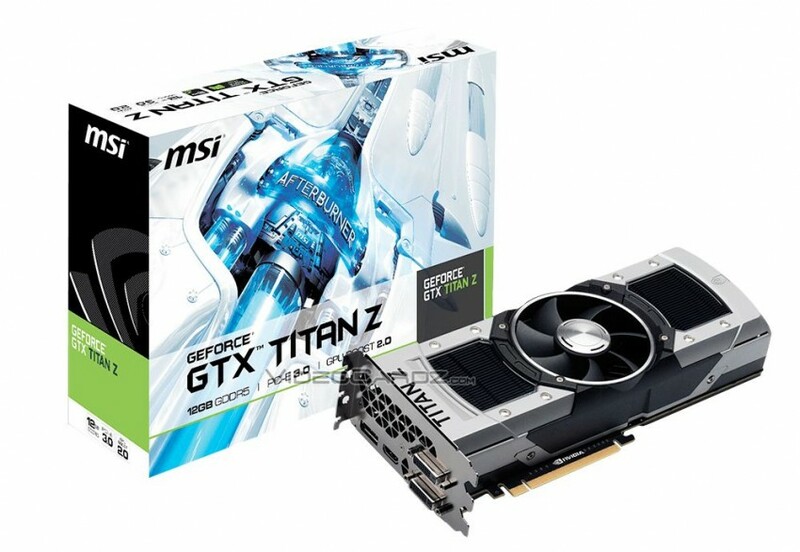 This time you could buy three 780 TI KingPin cards (780 Ti) for the same price, and you can still afford BF4 with all DLCs.